HomeAviation and Aircraft VideosBLUE Episode 18 : Generation STEM! 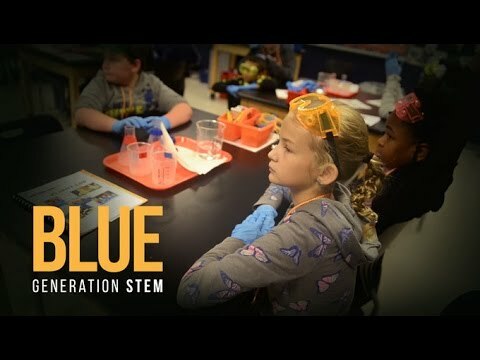 BLUE Episode 18 : Generation STEM! Maintaining a technological edge in defense requires snagging the best and brightest minds for research and development. In this AirForceTV episode, we introduce you to some of the innovative minds working to make the Air Force’s technology better, stronger, and more efficient today while developing the next generation of innovators for tomorrow. A Story of Scale: Spirit AeroSystems’ Sheer Size May Surprise You!